Hortense yearns for a new life away from rural Jamaica, Gilbert dreams of becoming a lawyer, and Queenie longs to escape her Lincolnshire roots. Hope and humanity meet stubborn reality as the play traces the tangled history of Jamaica and the UK. 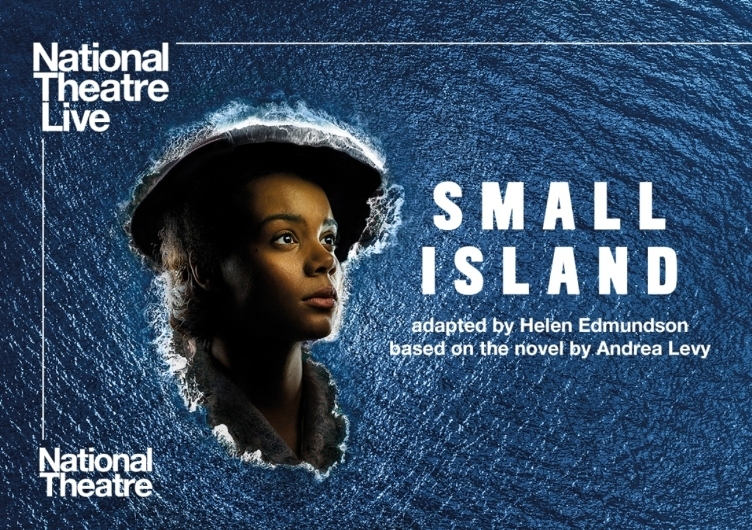 Adapted by Helen Edmundson and based on Andrea Levy’s Orange Prize-winning novel; Small Island comes to life in an epic new theatre adaptation.